I friggin' love a good enemies-to-lovers book. What's not to love about them? The explosive chemistry... The verbal foreplay... The spark that ignites it all that leads them to a hot and wild banging on any available surface... Bonus points if they don't make it to a flat surface! Holy hell... Yes, please!! As much as I love the troupe, I noticed that it's been awhile since I read one. 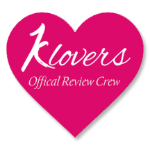 So, I went on a search and added these 6 friends-to-lovers books on my TBR. I even bumped them up in hopes that it'll be my troupe for the All About the Troupe challenge. I'll come back to that later. Have you read that blurb? How can I not add it to my TBR? After discovering Christina Lauren last year, I want to read more of their books. Since this one is a standalone, I added it to my TBR. Honestly, I just need to finally read one of Samantha Young's books. Plus a billionaire on the cover is my kryptonite. This one has been on my list since it first came out in 2016. Enemies living under the same roof? Yes, please! Julie James is another author I just need to pick up. Don't tell my friend Lisa. She'd whack me if she found out. I met Jay Crownover twice and I still haven't read her books. Yeah, don't ask... It'll happen soon! 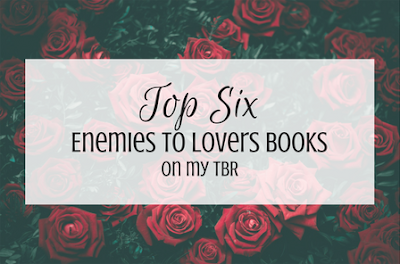 Those are the top 6 enemies-to-lovers books on my TBR. Do you like the troupe? Which enemies-to-lovers was your favorite? Any I need to add to my TBR? Comment below and let's chat!